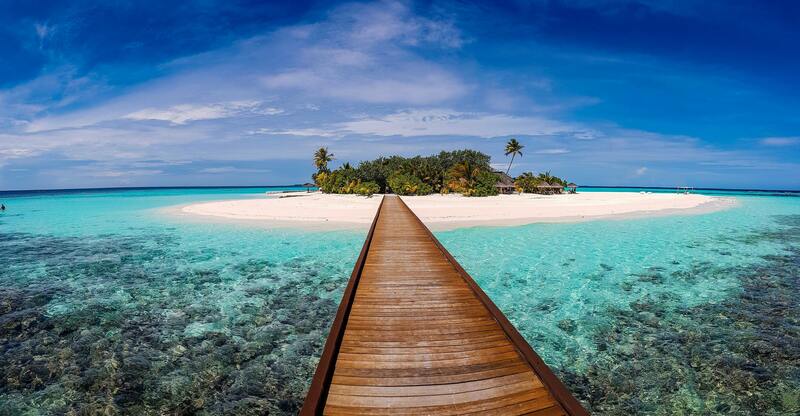 What word is there to describe the Maldives except heaven? If the song is right and heaven is a place on earth, we can bet that they were thinking of the Maldives when they wrote it. The words ‘sublime’, ‘ethereal’ and ‘sanctuary’ also come to mind, but yes, ‘heaven’ is the one that truly describes it. How else would you describe the peace and tranquility, the countless shades of crystal clear blue water, and the splendid marine life? Then, there are floury-white beaches, and villas and resorts each more breathtaking than the other. Now, since there is so much to choose from, it’s only natural that you want to make the right choice (although there is little chance of making the wrong one). Therefore, we give you the full skinny on paradise. Hey, finally, there is a way to tell what heaven looks like, although we doubt any words can truly do it justice – you simply have to be there to believe it, but we’ll give it our best shot. Before you head to the place that you will spend the rest of your life reliving in your day or night dreams, there is a thing or two to know. Out of 1200 islands, about a 100 are open for tourism. That leaves one with an abundance of choices. If you want a true outlandish experience, you definitely want to visit sometime between January and May, for more reasons than one. The rain season is in place during most of the official summer, but honestly, this has its own charms as you get to spread your arms, feel the warm rain on your skin and then jump into the crystal clear water – definitely something to think about. As far as any precautions go, you don’t need to apply for a visa – you’re provided with one upon arrival, although there is some paperwork to be filled, but what’s a little bureaucracy when entering heaven. Best part – no vaccines are necessary – yay! A stylish globe-trotter deserves only the best. Anyone who’s ever visited the islands will tell you that luxury is the only way to go – when in heaven, take full advantage of it. In order not to rack your brain, put yourself in the hands of professionals. 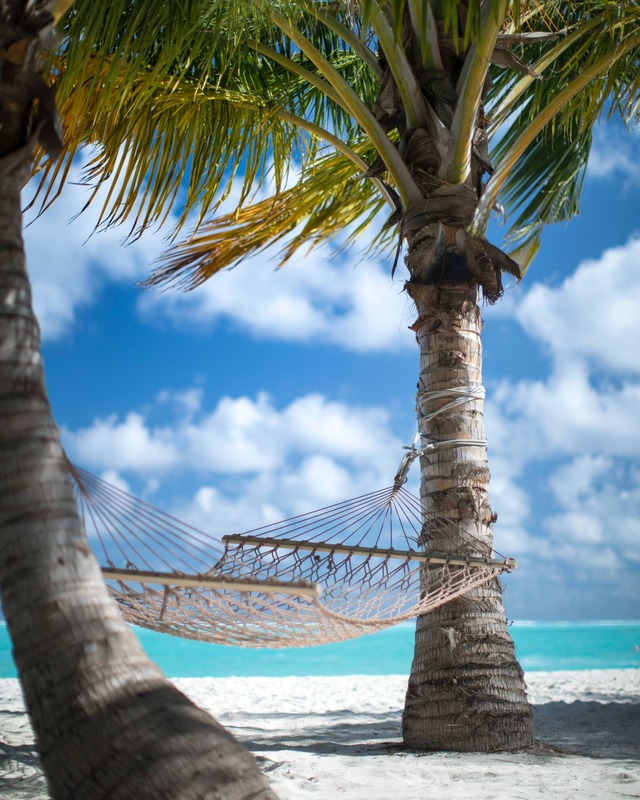 There are amazing Maldives travel packages, so your only job is to place your finger on the one that calls your name and your travel agency will do the rest. You get to choose among the all-inclusive packages, luxury and overwater villa ones. There are even special honeymoon arrangements for all the lovebirds who just tied the knot. Spin the ‘globe’, point your finger and just go. You’ll be whisked away by plane, and then the fun begins when you step into the seaplane and become almost giddy as you watch the islands from above. It’s an unfathomable experience. 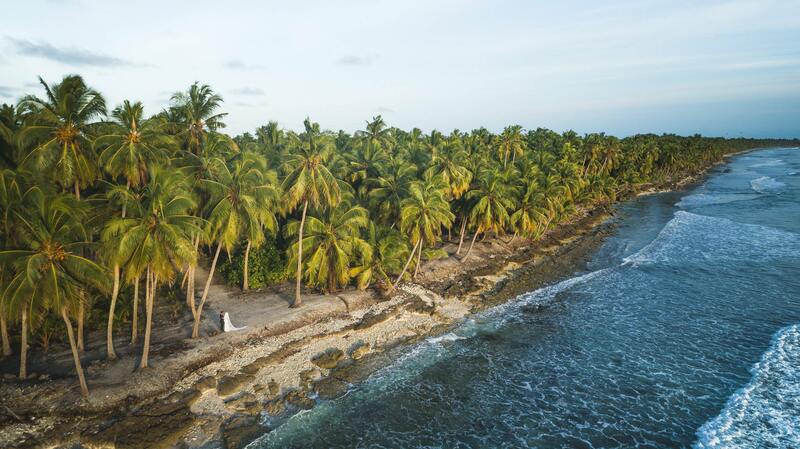 Most religions, including Islam – the official religion of the Maldives – tell us that once we get to heaven (fingers crossed), we get to have everything we ever desired. Well, you don’t have to wait as long because these islands are here to cater to your every need. 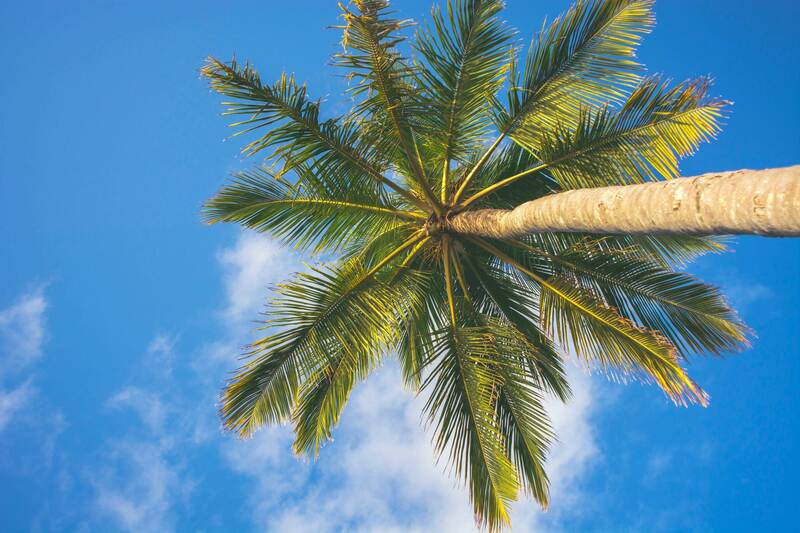 Just lying on the beach, under your very own palm, sipping splendid cocktails, sunbathing, taking a dive in all those sublime shades of blue is enough for a human. If a true holiday, during which you can just veg out is on your bucket list, there is no place that can beat this one. And if you choose a villa that’s right on the water, you will be awakened by the gorgeous sun and the incredible vista of the ocean. 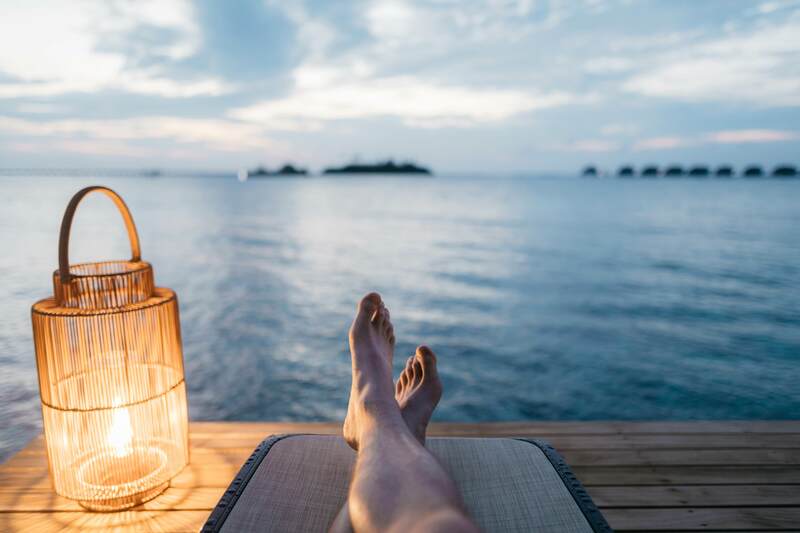 Of course, all-inclusive packages have their perks – who wouldn’t relish being pampered covered in coconut oil, bathing in coconut milk or being covered in gold leaf? 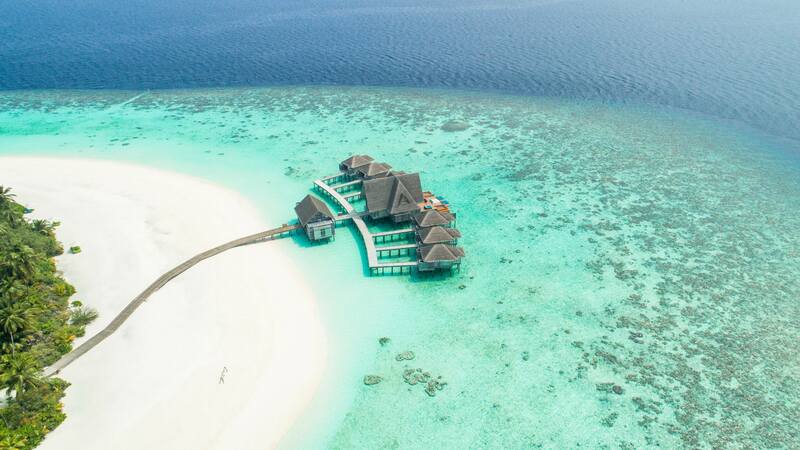 Heaven with a capital H.
If you don’t like to be pigeon-holed as a veg-out type of person and do enjoy a good dose of adventure time, worry not, the Maldives are here to deliver. 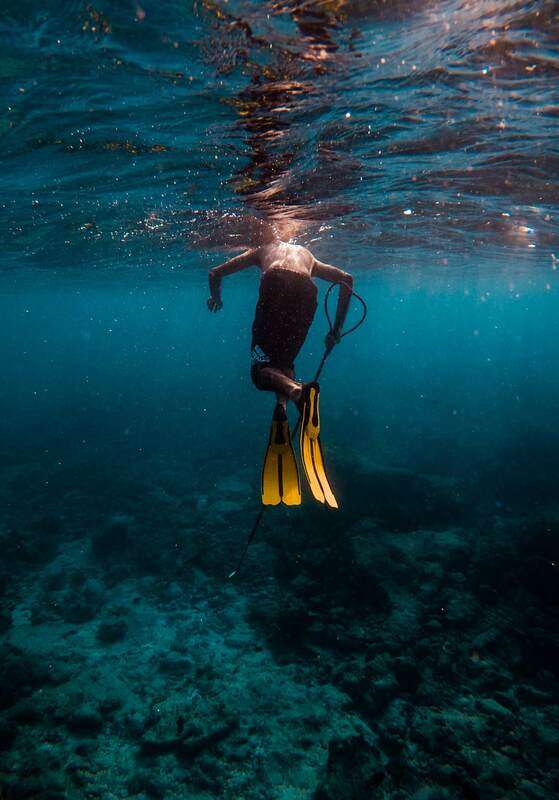 The brave ones can head out to Rasdhoo Madivaru and dive with the hammers. Those who prefer to stay in the upper middle level of aquatic fun can indulge in snorkeling and diving with your other companions – little exotic fishes and cute little reef sharks. You’ll be able to make visual contact and perhaps even a marine friend as the water is so clear you can even introduce yourself. There are, of course, regular water sports such as kayaking, kiting, surfing – so those who say there isn’t much to do in the islands have just been proven wrong. Here, there is no need for fancy clothes, makeup, or even shoes. Even the restaurants are filled with people in kaftans, regular tees and shorts, so there’s absolutely no need to get all dapper. This is a chill and cool island – no dress code whatsoever. Now, the one thing to bear in mind, given that this is an Islamic country is that, if you plan on visiting the small yet charming capital, you should dress modestly – skirts below the knee, no décolletage and arms covered. After all, we want to respect the land and its customs. Although it’s a small city, there is still plenty to see, contrary to popular belief. There’s the national museum, the Islamic center, the Old Friday Mosque. After all, what is the point of visiting a place if you don’t get at least a tad immersed in the culture, the architecture and the local life? A visit to the capital is not mandatory, but it’s certainly recommended. Yes, this is a place that someone dreamt of and then it just came to be. You may visit a great deal of places on our lovely planet, but the memory of the Maldives will remain etched in your brain forever. It’s like haunting, but the good kind, the one you wish never stops. Marie Nieves is a student and a lifestyle blogger who loves unusual trips, gadgets and creative ideas. She is an avid lover of photography interested in interior and exterior design and regular author on several blogs.